Location: Junction of Highways 34 and 43; approximately 67 miles east of Grande Prairie; 180 miles northwest of Edmonton. Population: 2500. 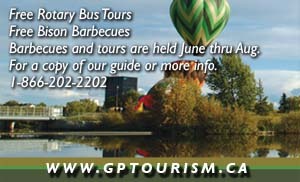 Visitor Information: Town of Valleyview, PO Box 270, Valleyview, Alberta T0C 1ZO; Phone: (780) 524-3924; Tourist Information Centre and Rest Stop, 1 mile south of Valleyview on Hwy 43; Phone: (780) 524-4129. Valleyview is a thriving community located in an area noted for some of the most scenic and diverse forested land in Alberta. Originally known as Red Willow Creek, Valleyview is known as the "Portal to the Peace." Founded in 1929, this interesting community depended first on agriculture to sustain its economy, adding oil and gas production in the 1950s. Young’s Point Provincial Park and Williamson Provincial Park are situated on the shores of Sturgeon Lake, which is located west of Valleyview. 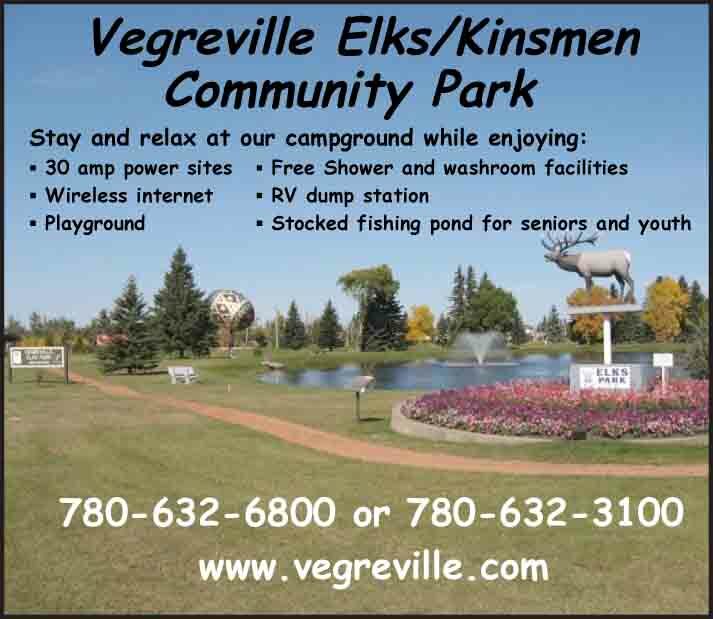 Both parks provide day use facilities including picnic areas, excellent swimming beaches, playgrounds, boat launching and comfort stations as well as overnight camping.